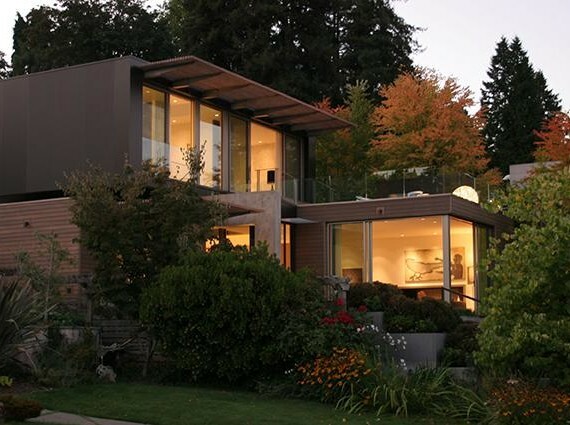 Stuart Silk Architects is a Seattle based architecture practice focused on creating memorable places that inspire and enrich the soul. It is comprised of a talented committed team of architects and interior designers who create highly varied, exquisite built forms, and richly detailed light filled interiors. Each project is memorable, carefully crafted, authentic, and sustainable. Timeless spaces with integrity and character. Our goal is to help our clients make their vision a reality through distinguished designs. We design remarkable spaces that seamlessly blend with the community and stand the test of time. Whether it is residential, commercial or interiors, our passion for excellence is evident in all of our work.